Like most industries the beauty sector is very close knit and to get ahead it is really who you know rather than what you know. Networking is key in order to get your name out there and to meet the shakers and movers of the scene. This is more relevant for Women of Colour who don't always get the the opportunities that they deserve. 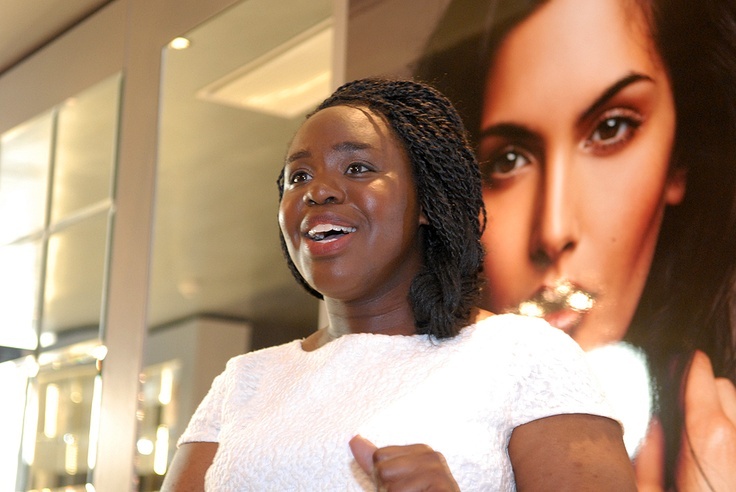 Keziah CONNECTIONS was set up by Natalie Clue, a veteran in the beauty industry as a way of empowering and encouraging Women of Colour in the British beauty industry to pursue their dreams. The format is an evening where women from all walks of life come together to share their stories and experiences and of course network. Keziah CONNECTIONS is in its second year and growing from strength to strength. The next event takes place on Tuesday 8th April at the Radisson Blu Edwardian Grafton Hotel on Tottenham Court Road from 6.30pm to 10.30pm and the focus will be on building a brand. Theresa Fowler, author, public speaker and weight loss coach will be sharing her expertise in personal branding and rebranding. Afterwards you will be able to relax and network and hear from other leaders in the beauty and communications industries, as well as an opportunity to win a generous beauty and lifestyle Hamper. Tickets are £12 but we have a special promotion for brownbeautytalk readers where you get 25% off when you quote this reference - 25BROWNBEAUTYKCAPRIL. Book tickets for Keziah CONNECTIONS. Pic taken by Moyo Ojum.